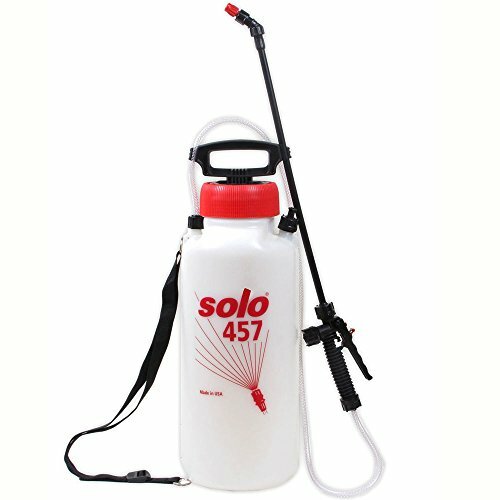 3-Gallon handheld sprayer. The ultimate in handheld sprayers, the 450 series is designed with the professional user in mind. This extremely heavy-duty sprayer will stand up to the toughest of jobs.